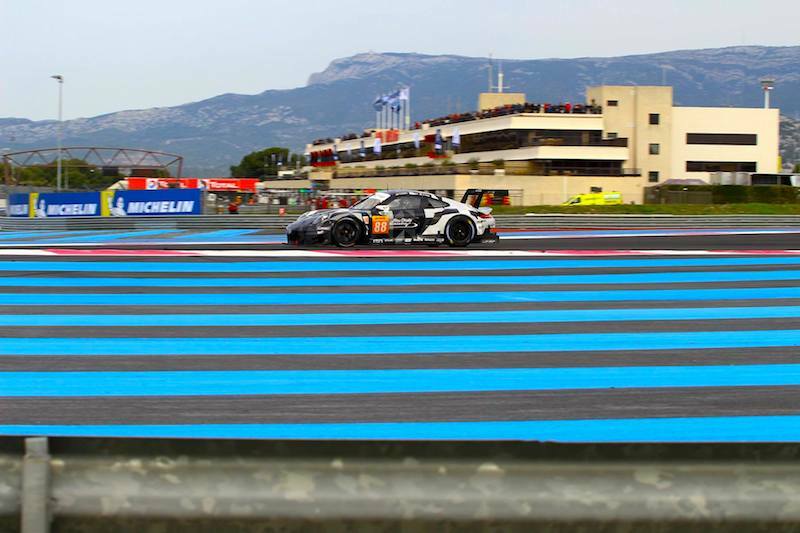 The FIA World Endurance Championship is arguably one of the fastest-growing motorsport series in the world, reaching more and more new fans all over the world. For newcomers to the series, the 30+ cars and long races may seem a little overwhelming. 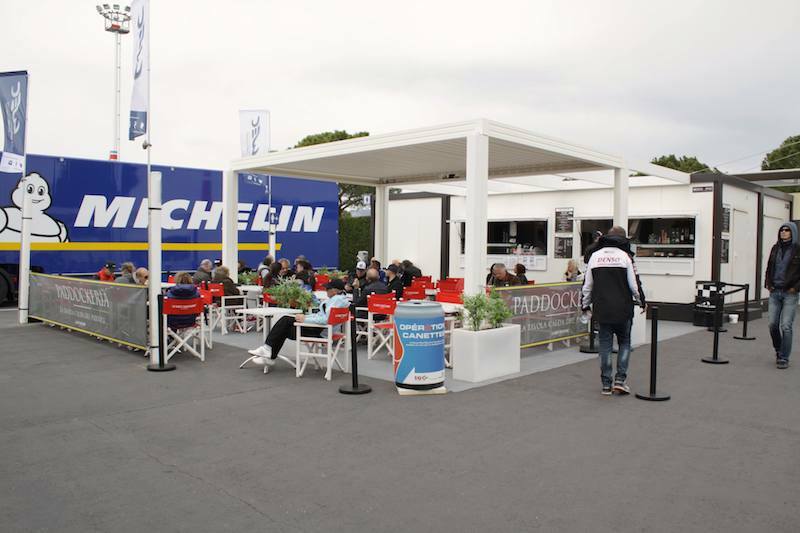 Here at WEC-magazin.com, we hope to clarify some questions you may have if you are new to the sport so that you are perfectly equipped for the first race of the season at Silverstone on Sunday. As motorsport fans, most of us grew up watching single-seater racing and, more specifically, Formula 1. Over the last 20 years, the likes of Senna, Schumacher and now Vettel have had motorsport fans glued to their seats. Formula 1 is undoubtedly about outright speed; the cars are the fastest in the world and drivers are expected to race at the absolute limit for two hours. 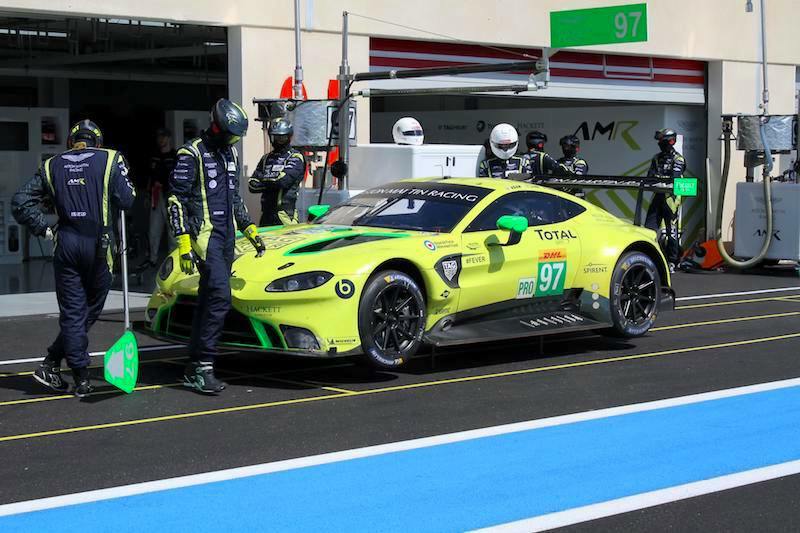 The key to the WEC is in the name – endurance. 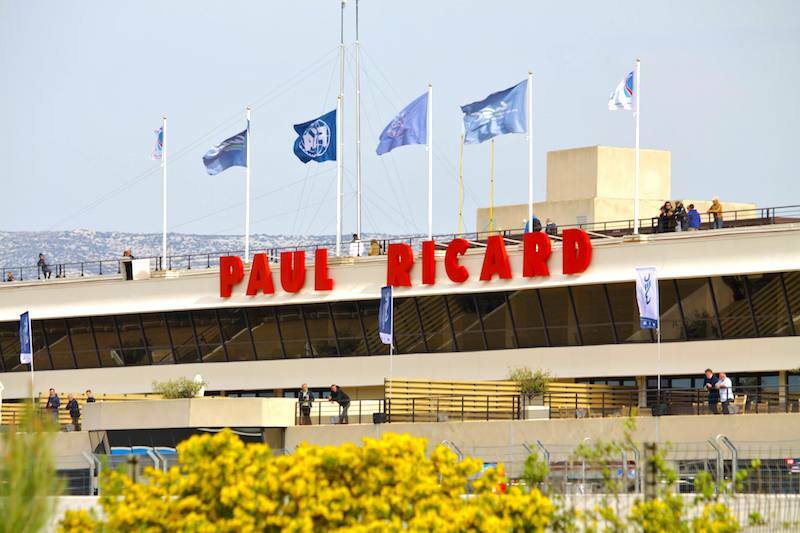 Seven of the WEC’s eight rounds are run as timed races over six hours, except the 24 Hours of Le Mans in June. 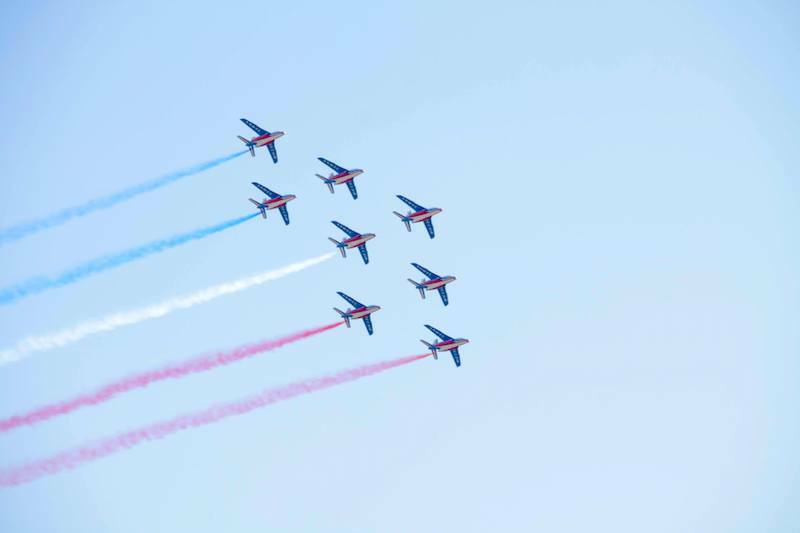 This allows genuine strategy to unfold and the teams to use all of their brain and computer power to outfox their competitors. 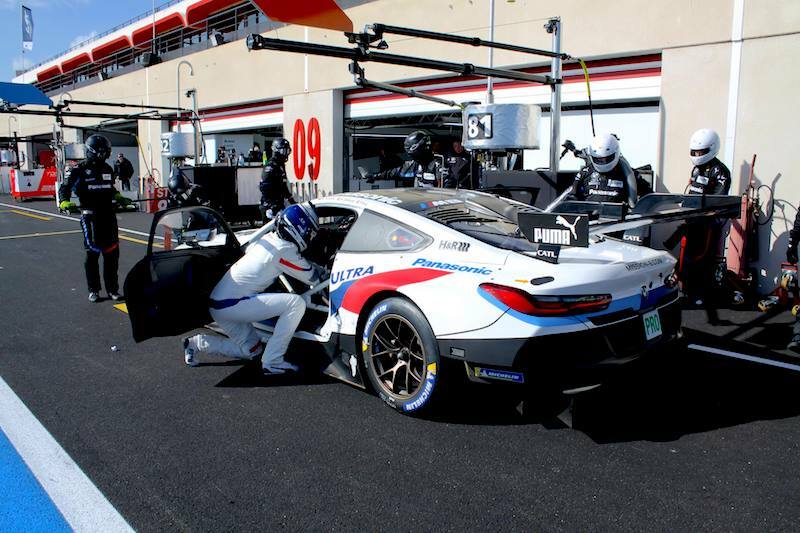 Cars on pole or quick in the early phase of the race may not be quick in later phases of the race, not least because the six-hour time span gives more scope for changing weather conditions and temperatures. 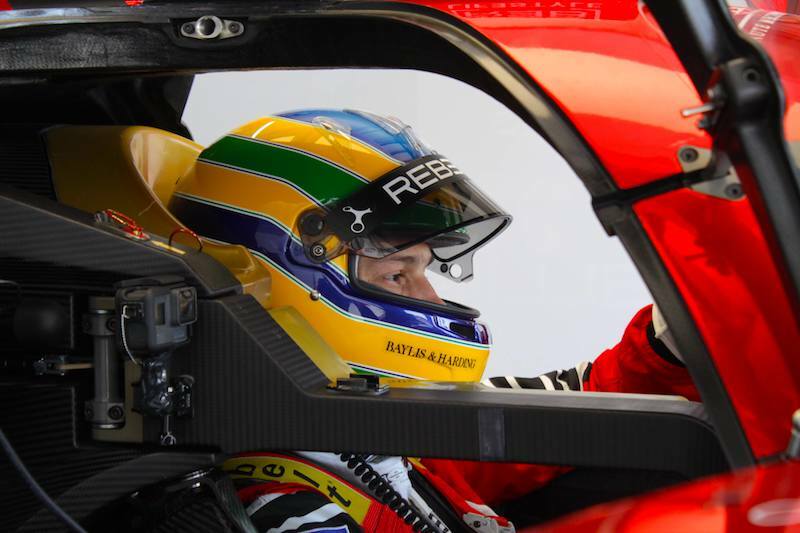 Another factor is that drivers must vacate the driving seat and hand over to one of their teammates. The key to victory is fluid race strategy. 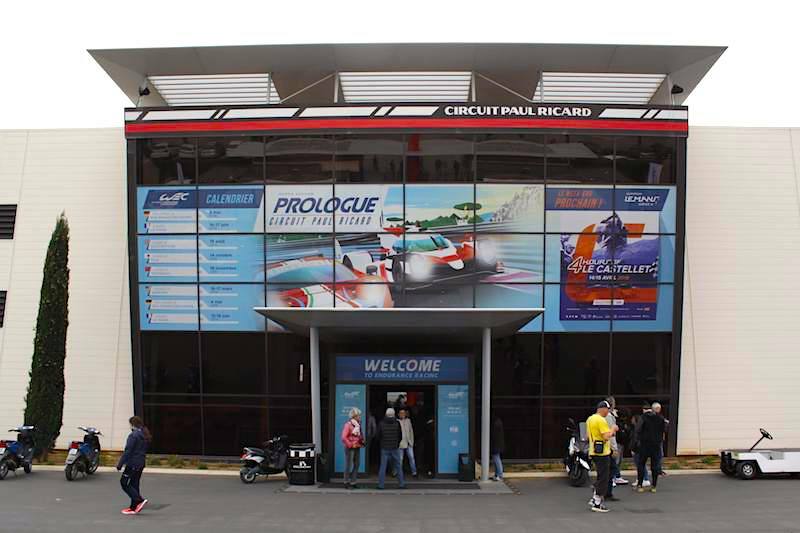 Another major feature of the WEC’s success is its rulebook. While Formula 1 appears hampered by high tyre degradation to improve the show and extremely tight technical regulations governing engines, aerodynamics and the overall concept, the sportscar rulebook is almost wide open. As a result, the four LMP1 manufacturers all offer completely different to the question of “How to drive a car fast for a long time” – from front-engined V8s to diesel-flywheel hybrids and turbo-charged V4s. As the saying goes, variety is the spice of life, and different cars will have different strengths and weaknesses from race to race, or even hour to hour during the races themselves. Former F1 drivers now in LMP1 seats repeatedly state that they feel more confident through the corners in LMP1 prototypes than in an F1 car. Endurance racing has always featured a “multi-class” concept, which means that different categories of cars race on the same piece of tarmac at the same time. 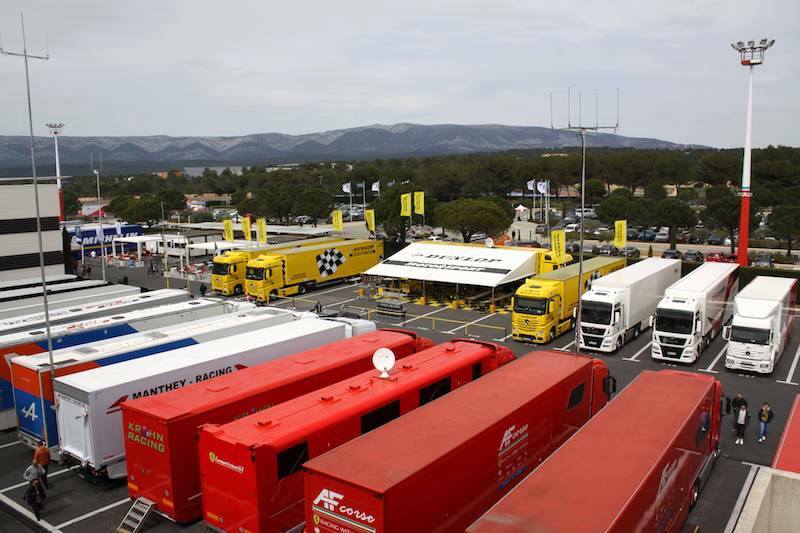 The WEC is no different, with a total of four classes. 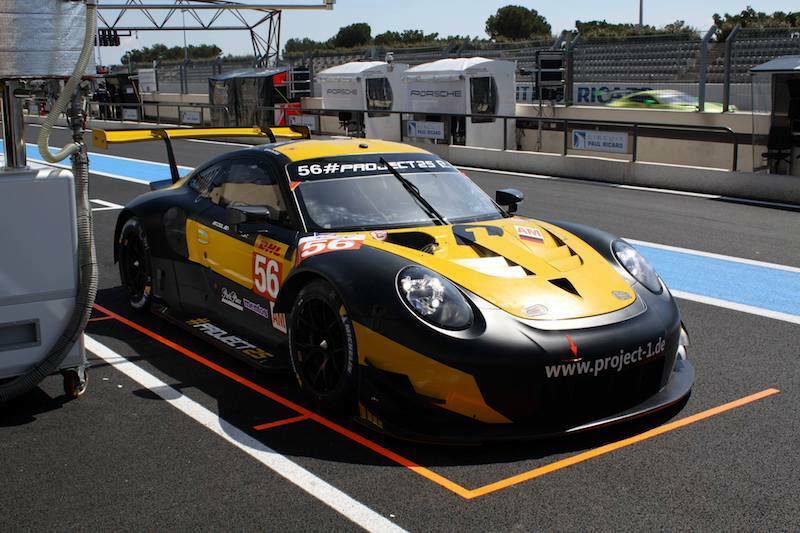 Essentially, these can be divided into two main types, the prototypes (LMP classes) and the GT cars (GTE classes). The prototype class is primarily aimed at automotive, engine and chassis manufacturers in search of an arena to test out their latest developments and innovations. The characteristic form of these prototype racecars can be traced back to the 1970s, when greater focus was placed on technological innovation rather than similarity to road cars in terms of appearance. The LMP category is divided into two classes: LMP1 (in which factory teams are permitted) and LMP2 (strictly for privateers). LMP1 is the top prototype class and features factory entries from Porsche, Audi, Toyota and Nissan. Teams usually run two cars throughout the season, with a three-car entry at Le Mans now widespread. 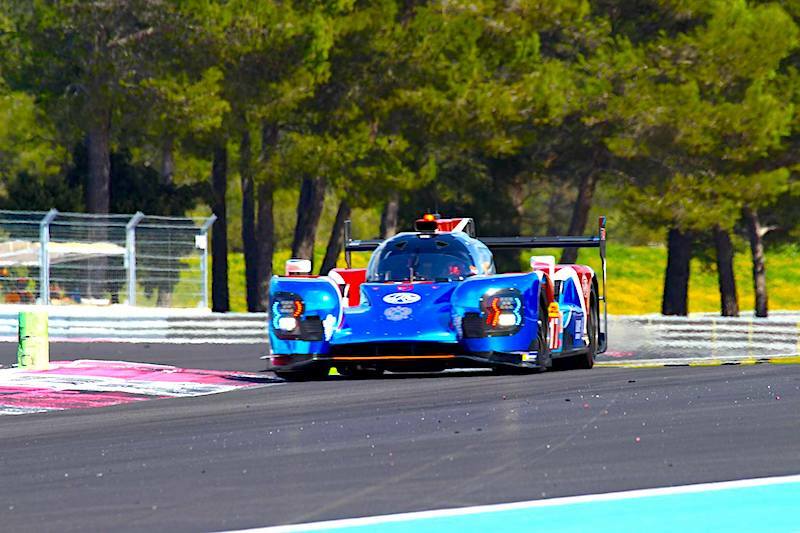 LMP2 is the second prototype category, in which privately owned teams can compete with a mixture of professional and semi-professional drivers. 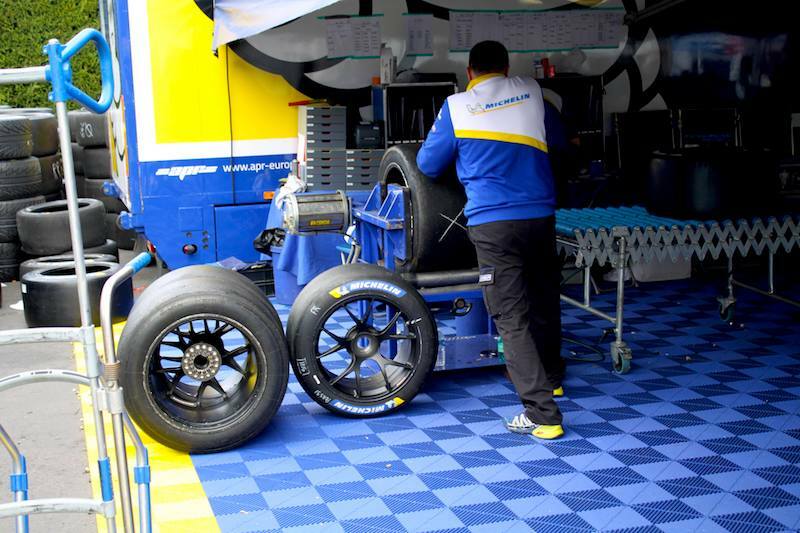 Privateers purchase chassis and engines from top motorsport companies such as Oreca, Ligier, Dome and Honda Performance Development and combine them with power trains from the likes of Nissan and Judd. The second major category is known as the GT category. It is home to racing cars that look largely similar to the kind of supercars you could drive on the road. In a similar vein to the prototype category, there are also two classes for “professional” and “privateer” entries. 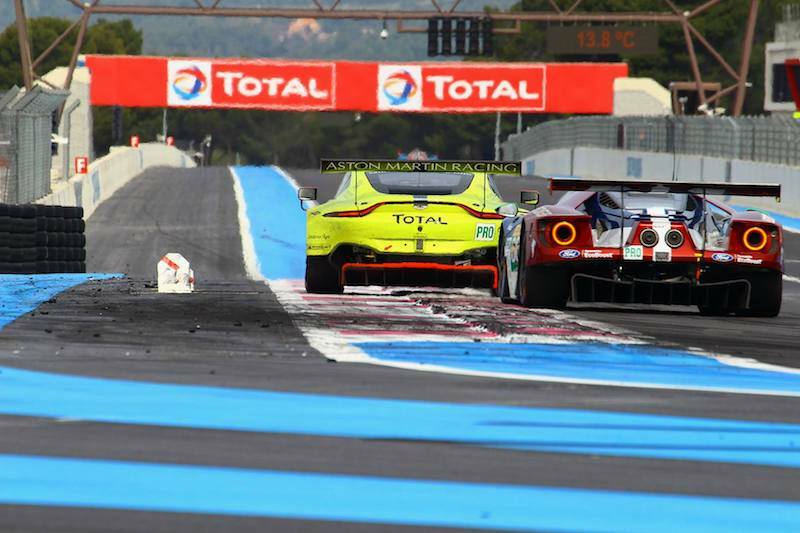 The former, GTE Pro, features the likes of Aston Martin, Ferrari and Porsche battling it out for the championship. The cars are driven by fully professional drivers. This class is the true home of the “win of Sunday, sell on Monday”, with the technical prowess and prestige of victory the focal points for all the works teams. 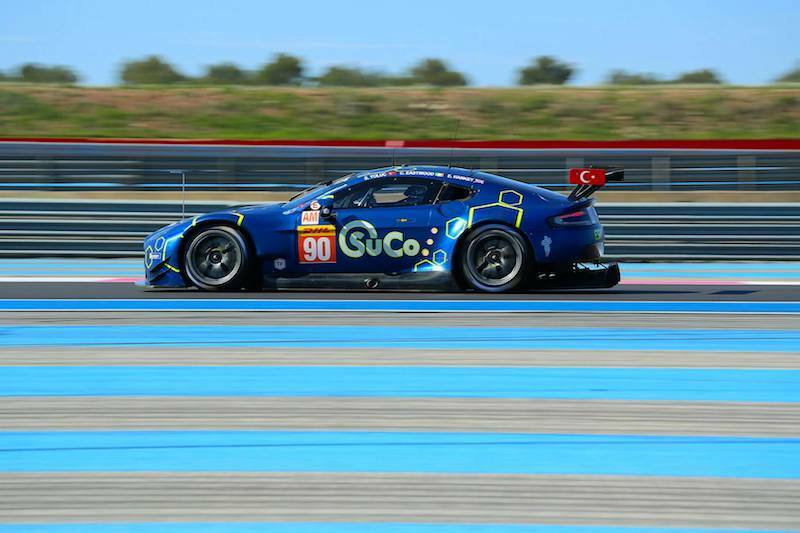 The GTE Am class is the final of the four and is home to privateer teams and what are known as “gentleman drivers”. 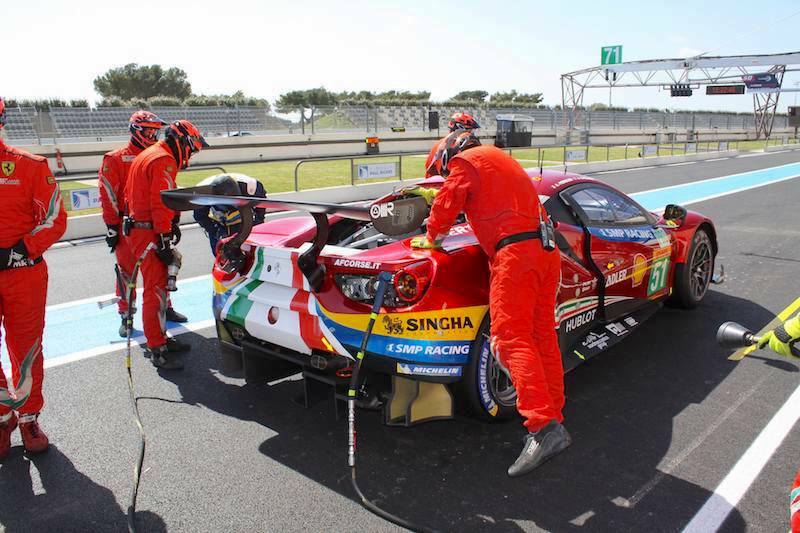 Again, amateur drivers partnering with professional racing drivers has a long tradition in endurance racing, and in the GTE Am class anyone with the necessary funding and racing licences can theoretically take part. 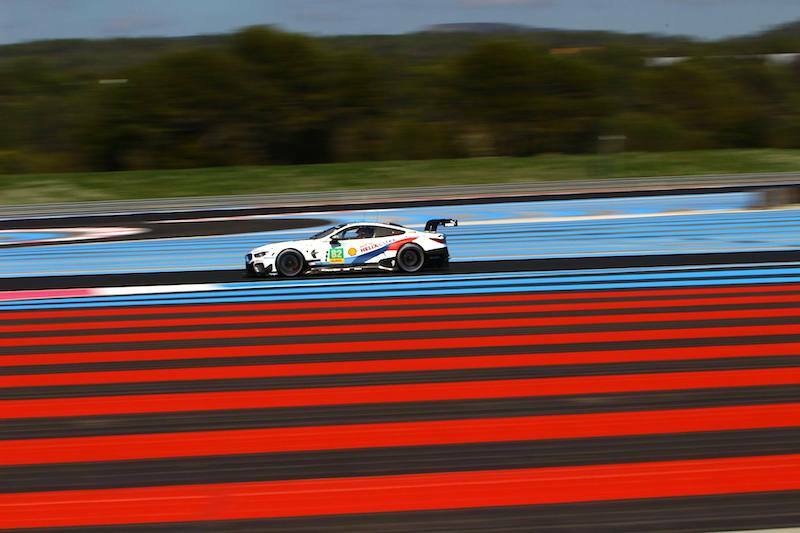 The cars on show in the GTE Am class are identical to the cars in the GTE Pro class, but tend to be slower on the track due to the relative skill of the drivers. 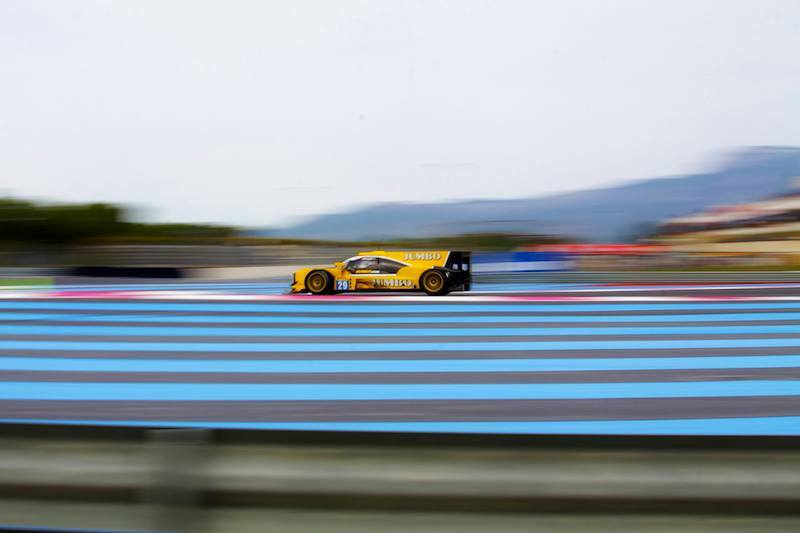 With GT cars usually between 15 and 30 seconds slower than the LMP1 cars at the front of the grid, the multi-class concept means that the faster prototypes are forced to almost constantly overtake. The general rule of thumb is that slower cars hold their line, while the faster cars are responsible for overtaking safely. However, the constant degree of alertness and intuition required heaps the pressure on the drivers and adds an extra edge to the race. 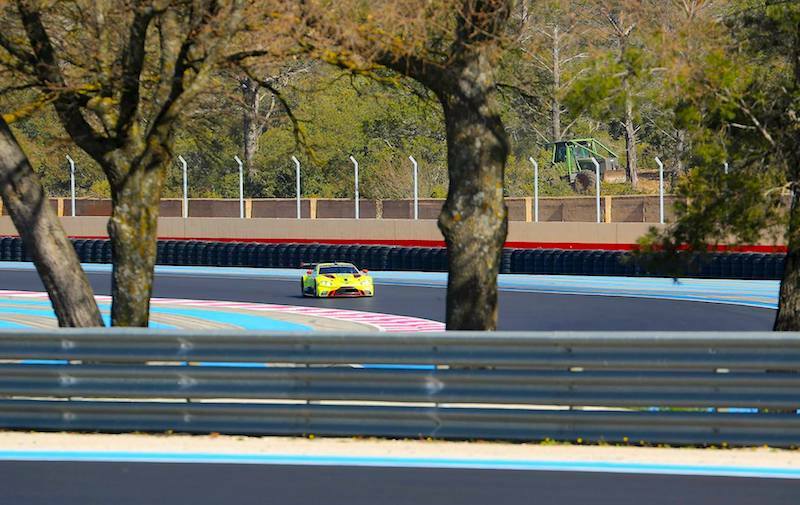 The following video, from the 2011 Le Mans 24 Hours, is a textbook example of the kind of high-speed, multi-class sportscar racing that will be on show in the 2015 World Endurance Championship. Next: We take a closer look at the cars and drivers set to battle it out for the WEC titles, and where in the world the battle will be taken.